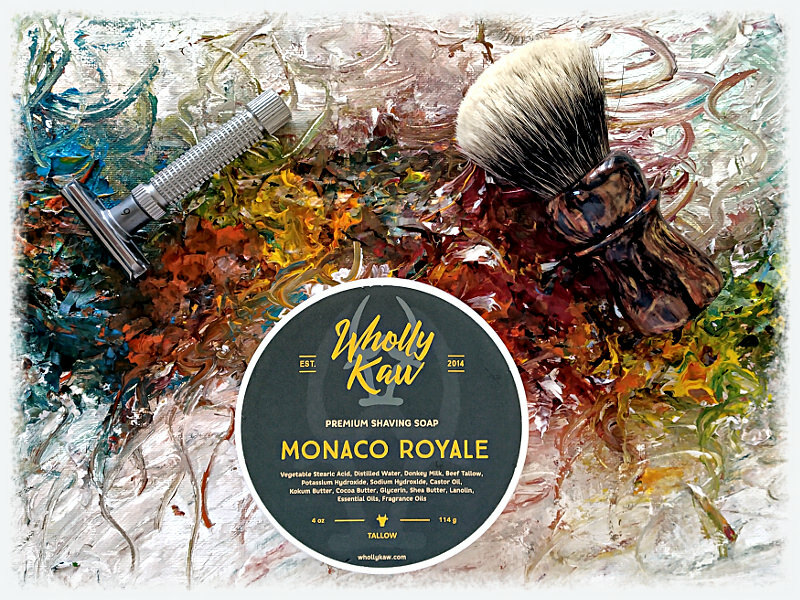 Finally also got some Wholly Kaw soap, which gets rave reviews. It is very easy to lather up and the lather itself was super creamy. 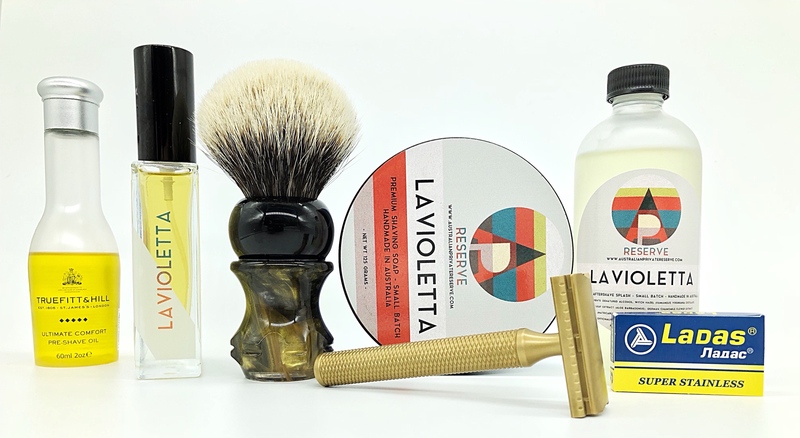 I am not sure how much water it can take though and also the post shave didn't feel as great as my usual soaps...but maybe this will change over time. Nah, it's Felca, didn't you see the label? Thanks todras, I will correct the label. What did you think of the scent from that one? I smelled several at Pasteur’s and the only one I liked was the Monaco Royale. 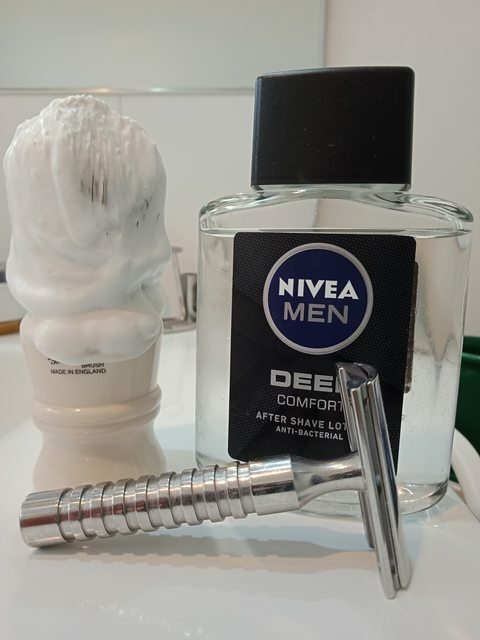 Had a very nice irritation free shave this evening. My Tanifuji 6/8" is a really great blade and always gives a superb shave. 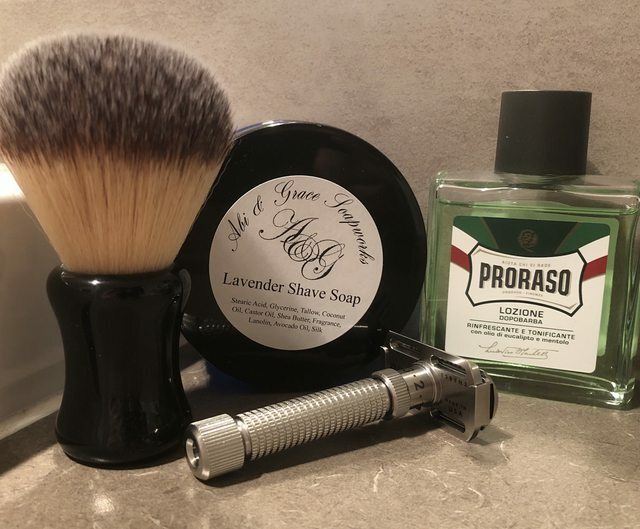 Used my Semogue 620 boar with my newest shave soap and it was really efficient at lather production despite its size. For me it has something powdery/oily that is a bit weird, but it is by no means unpleasing...just not my favourite. Hmm, that table is rather well travelled! Also managed to cross paths with @mark123abc0 which was nice as he now 'owes' me a beer at the next CBR Meet Up Happy shaves! I reckon you’re the dude who places weather men and women in all different locations around the city??? I agree re. the performance of Wholly Kaw, I found it very good but nothing especially to differentiate it from other artisans, as some other forums led me to believe. Aw shucks, thank you for the compliment...everything seemed to come together nicely...the shave and the Pink Floyd. 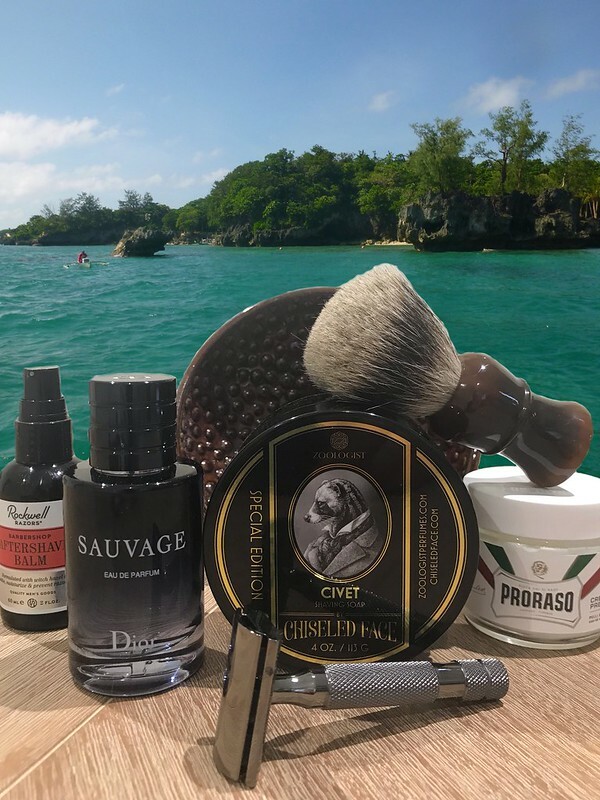 First shave with the Rex Ambassador today and it was a great shave. Kept the variables the same and very happy with the results. My neck particularly shaved well! Won’t comment in detail on the razor until a week or so of use but today I hovered the dial around the 2 mark. Used a fresh Voskhod blade which I may just grab 100 of.